UT Health RGV has primary and specialty care providers to care for all ages of life. UT Health RGV is growing, just like your kids! Pediatric specialists are ready to care for your family. "What matters to your health, matters to us"
Find a UT Health RGV provider to help you get and stay healthy. Find a UT Health RGV clinical site location close to where you live or work. Request an appointment NOW. Online or by phone. Click here. We’re ready to be your healthcare team. UT Health RGV clinical sites are staffed by board-certified physicians representing a variety of specialties. 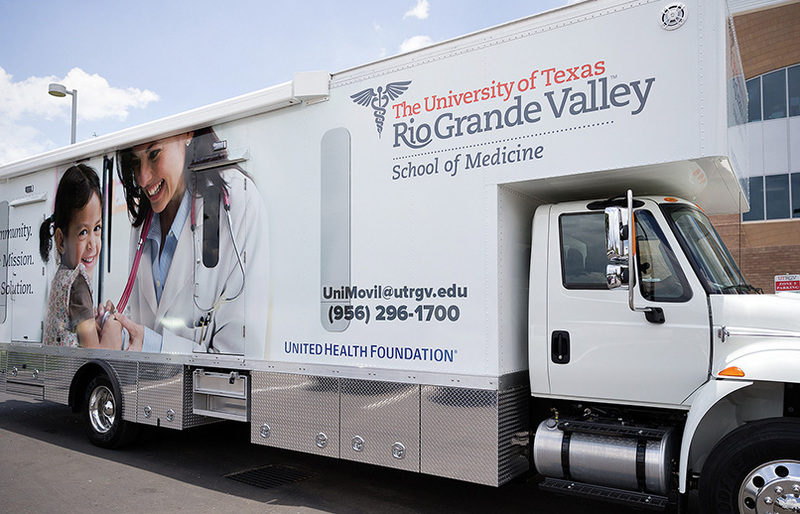 The University of Texas Rio Grande Valley School of Medicine is launching UTHealth RGV, its much-anticipated clinical practice, which will provide patients throughout the Valley additional access to primary and specialty care.